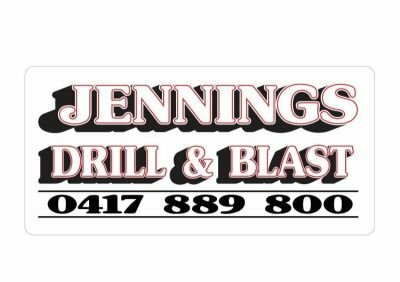 Jennings Drill & Blast Pty Ltd ( J.D.B ) is based in Townsville, We are a dedicated drilling and blasting company specializing in construction drill & blast, civil excavation, slope stabilization, rock / soil anchors, solar farm drilling and power transmission line projects. 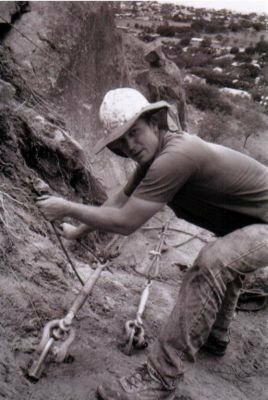 J.D.B was founded in 1994 by Warren Jennings, Warren began in the construction drill and blast industry in 1989 at the age of 15 and currently has (30 years) experience in all aspects of construction drilling, anchoring and rock excavation. We also design / modify or build special purpose drill rigs for "out of the ordinary " applications. We pride our selves in " FINDING A WAY " to complete unusual projects. 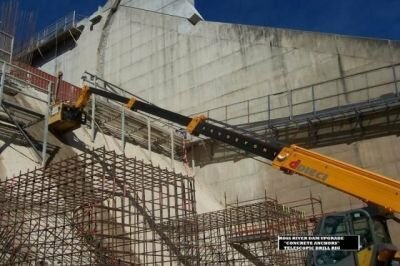 The company has successfully completed many unusual and demanding projects to date such as Land Slide emergency works, Un blocking large silo's, close proximity blasting in built up areas and difficult terrain drilling. 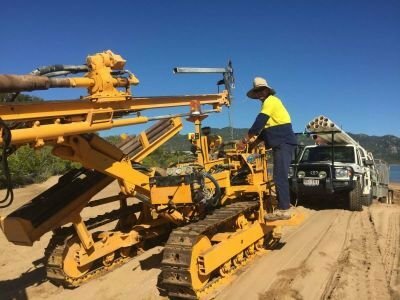 such as :- Ergon Energy, Downer EDI, John Holland , Balfour Beatty, UGL and many more. We have also recognized the need for rock breaking methods other than using high explosives "See in Services".